Maxpay to offer pure payment processing bliss to the online video game industry – without the clutter. Berlin, Germany – February 2019 – Maxpay, a payments expert with industry-specific business process insights, is joining the European and global video game community in Berlin this year to offer a vision of the future of smart billing for the industry. 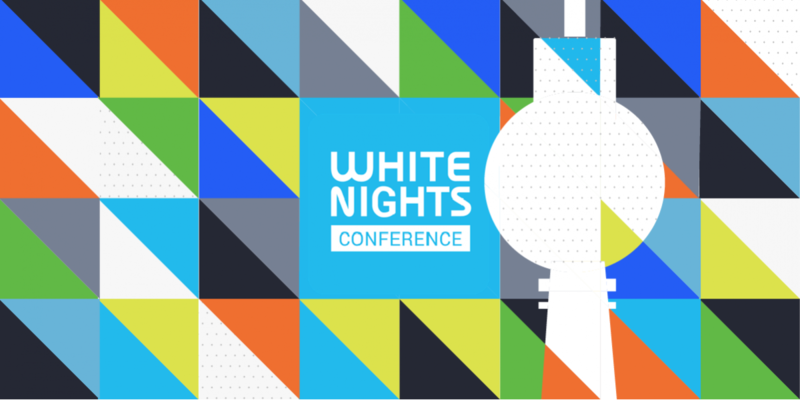 Held annually in Berlin, White Nights attracts around four thousand game industry professionals and top managers from companies like King, Obsidian, Supercell, Rovio, Bandai Namco, Big Fish, Wargaming, Playrix, Pixonic, Facebook, Google as well as representatives from the industry’s service providers. During February 12-13, 2019 at Intercontinental Berlin along with a business partner Genome, the Maxpay team will be catching up with our clients as well as sharing the benefits of the Maxpay approach to potential clients. “Being experts in payments, our vision is that the game developers and publishers will be listening more to their fans and will be finding more insights and anticipate trends based on player actions data,” said Artem Tymoshenko, Maxpay’s CEO. “Payment service providers should get out of the way of the customer relationship, stop upselling low-value add-ons and focus more on things they do best like reducing payments fraud, continue improving merchant services and work accepting payments they way players prefer – all while keeping their fees reasonable,” he added. Focused on the business side of video games, the conference’s discussion tracks will feature topics such as mobile gaming analytics, game app monetization strategies, tips on expanding globally as well as well as game marketing and balancing the developer-publisher relationship. Workshops will feature case-based analyses of game design, game mechanics, monetization, and game cycle based on real games that did not rely on a full-service platform. “Because we used to know little of the network we used to think, who would ever desert a leading platform and not use Valve and Steam? This expectation that players are welded to specific ecosystems meant that developers and service providers all felt they had incentives to focus on contributing to somebody else’s ecosystem. However in 2019, we expect developers to keep customers closer, not give them away,” added Vasiliy Mayor, Maxpay’s Commercial Director. The Maxpay team is happy to meet White Nights attendees, journalists, industry service providers, and online business owners. To ensure our team members are available for a one-on-one discussion during the expo please email us with your request to start@maxpay.com. Maxpay is an international payment service provider for online business owners. More than just a PSP, Maxpay is a platform built by online business owners for online business owners engineered to accelerate growth. At Maxpay, our global teams provide access to a broad set of merchant tools within the payments processing stack, deliver deeper local insights and offer customized risk intelligence solutions. We are online payment professionals offering online businesses live support, resources and tools to diversify risks and scale worldwide offering a solution that is reliable, secure, yet easy to set up and use.